Last edited by Valentina; April 16, 2010 at 12:06 PM. It must be a nice event! Wow. What a nice event. Is this done every year? I would definitely want to attend that next year. Any hotel you could suggest? It WAS an interesting initiative by the local city council and met with great success. If funds permit it, I am sure it will be repeated next year at around the same period although dates won't likely be set until a month or two beforehand. As for hotels, just use the search box at the top of this page to get hotel recommendations and availability. 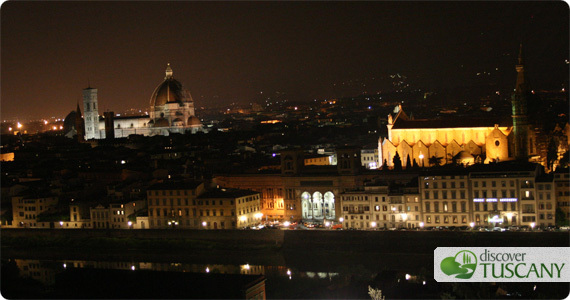 For specific recommendations, take a look at this page of hotels in Florence.